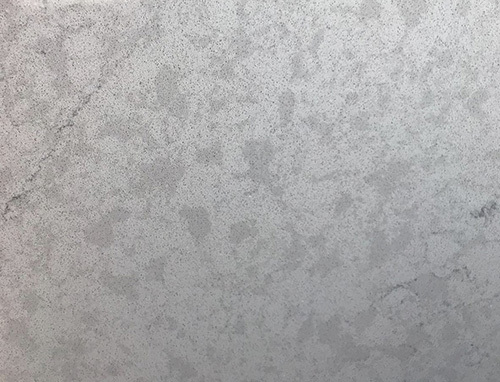 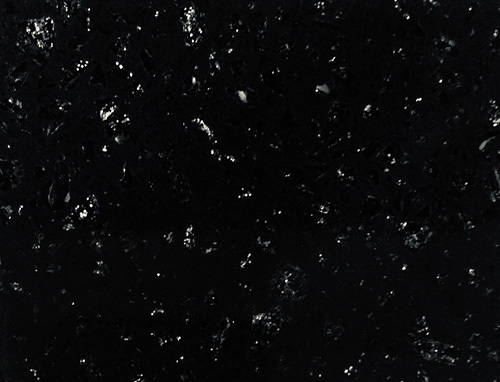 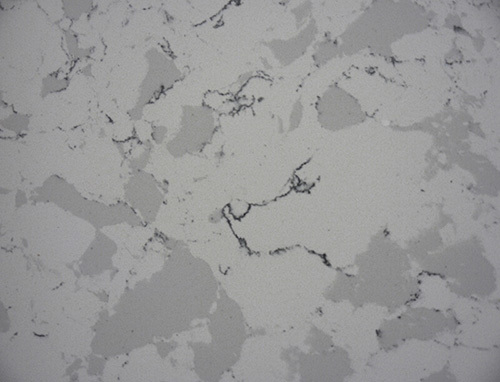 Quartz offer a fantastic alternative to granite worktops with the advantage of many more different colours and designs. 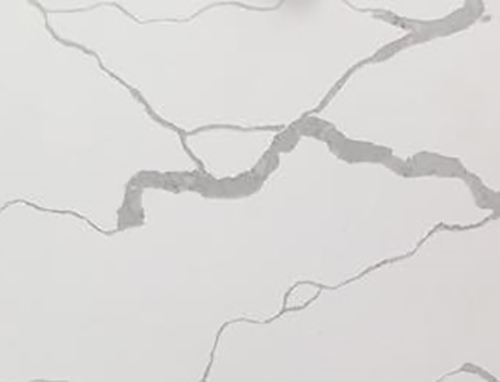 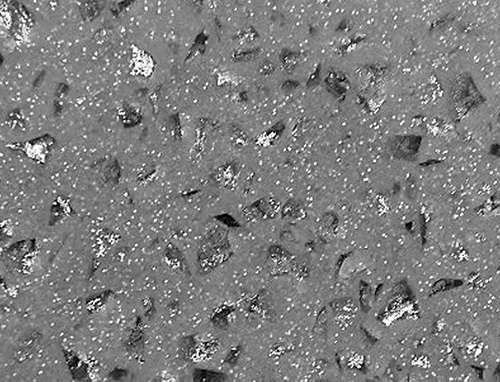 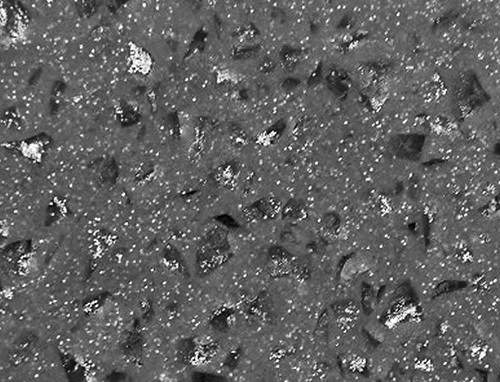 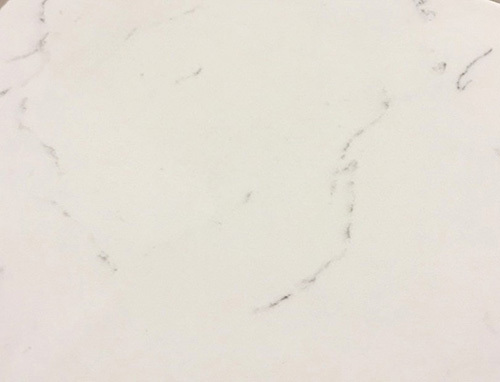 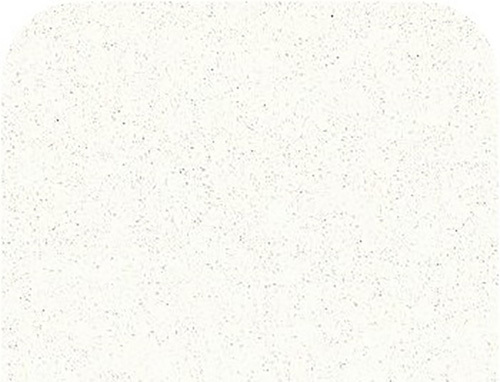 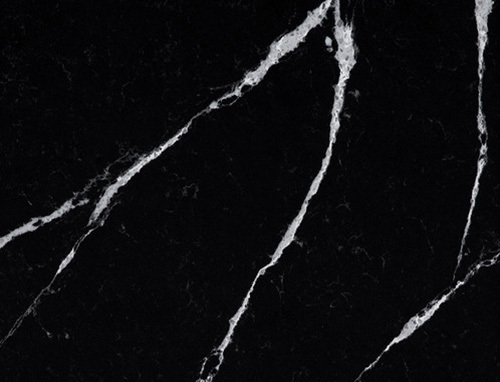 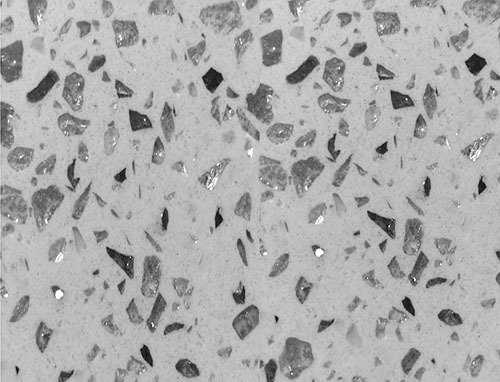 Quartz is made to be exceptionally durable and hardwearing due to the composite of crushed quartz and resin. 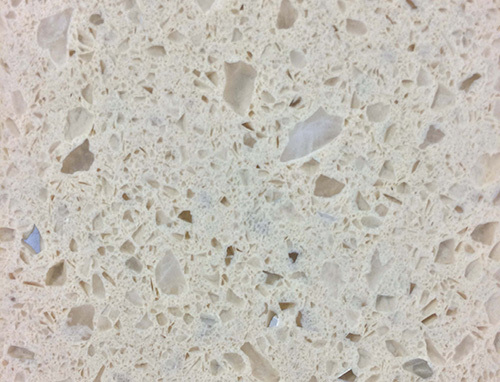 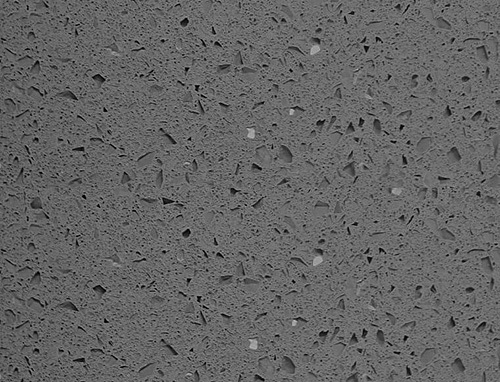 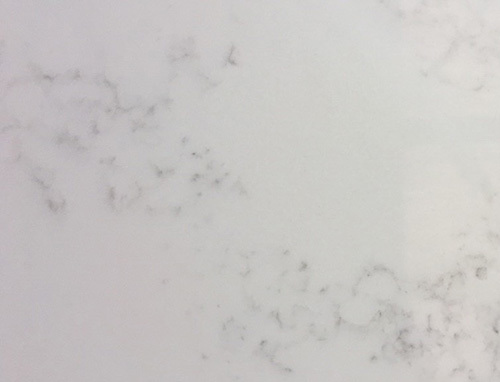 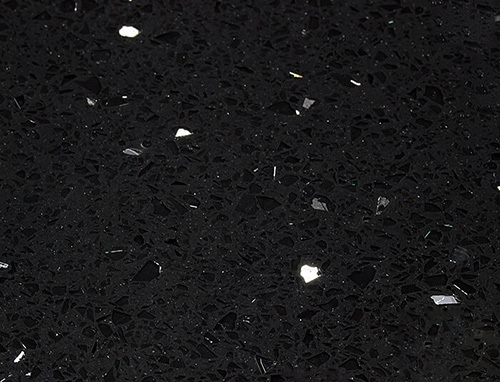 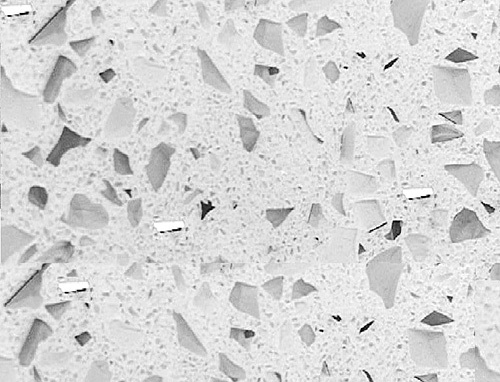 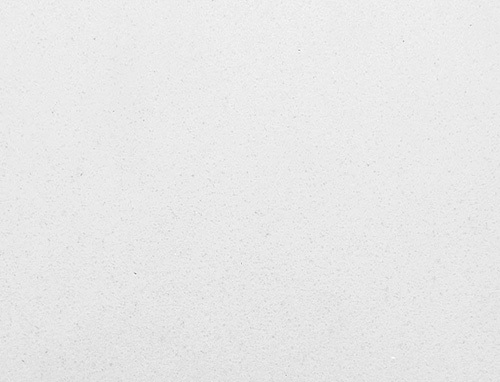 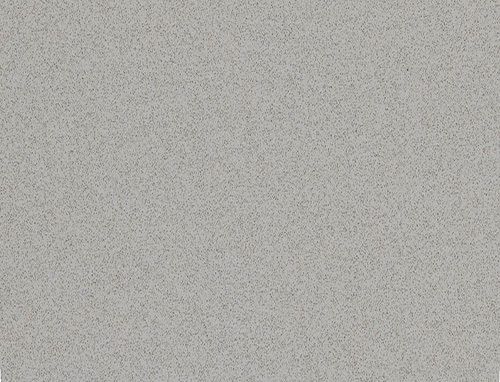 Quartz was specially designed to withstand the day to day use of your worktops. 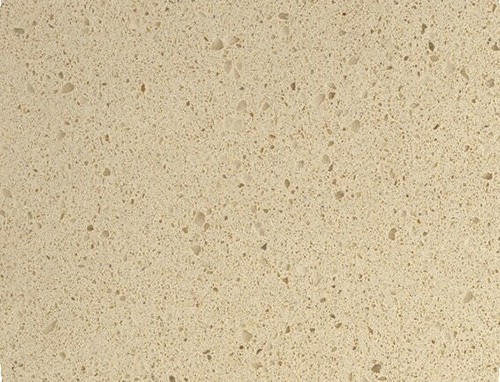 It is a non porous material meaning it is pretty much scratch and stain resistant making it extremely hygienic.